Outraged by the Vietnam War and racism in America, a group of young American radicals announced their intention to "bring the war home." The Weather Underground waged a low-level war against the U.S. government through much of the 1970s, bombing the Capitol building, breaking Timothy Leary out of prison, and evading one of the largest FBI manhunts in history. Sing a Battle Song brings together the three complete and unedited publications produced by the Weathermen from 1970 to 1974, during their most active period underground: The Weather Eye: Communiqués from the Weather Underground; Prairie Fire: The Politics of Revolutionary Anti-Imperialism; and Sing a Battle Song: Poems by Women in the Weather Underground Organization. 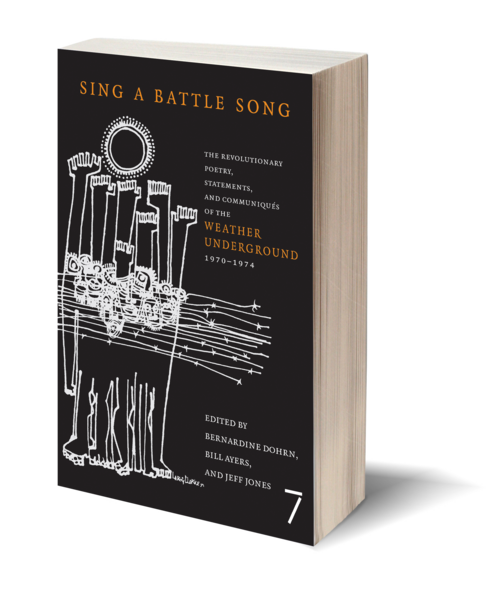 Sing a Battle Song is introduced and annotated by three of the Weather Underground's original organizers—Bill Ayers, Bernardine Dohrn, and Jeff Jones—all of whom are all still actively engaged in social justice work. 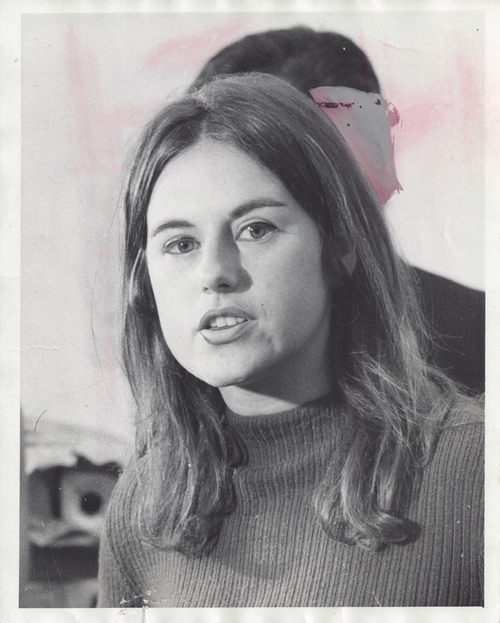 A longtime activist and former leader of the Weather Underground, Bernardine Dohrn acted from 1991 to 2013 as a Clinical Associate Professor at Northwestern University School of Law’s Bluhm Legal Clinic. She lives in Illinois.